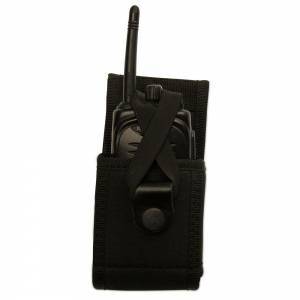 • Holds most radio sizes. 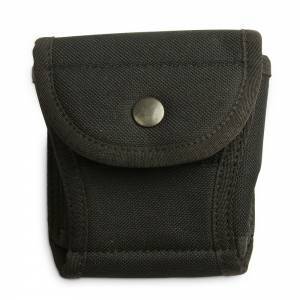 • Plastic molded for durability. 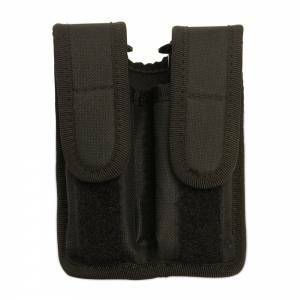 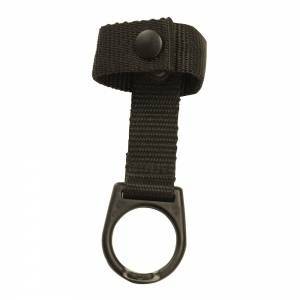 • Fits belts up to 1.5 “ wide. 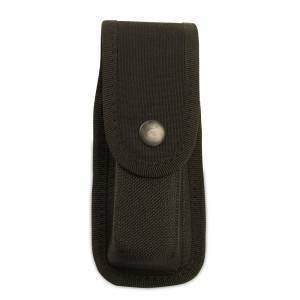 • Can be worn nylon side out for off-duty use. 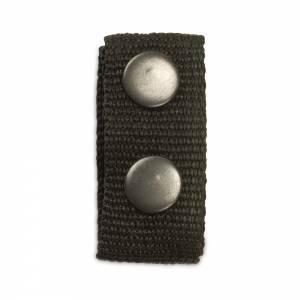 • Fits belts up to 1.5” wide. 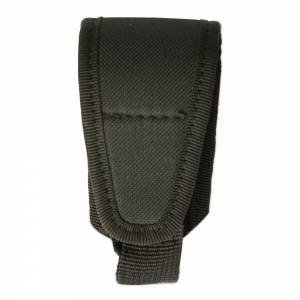 • Belt loop for vertical carry on belts up to 2” wide. 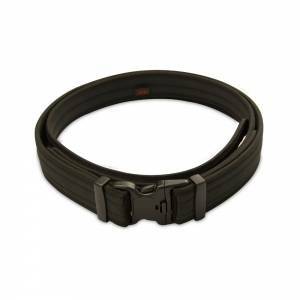 • Belts up to 2” wide. 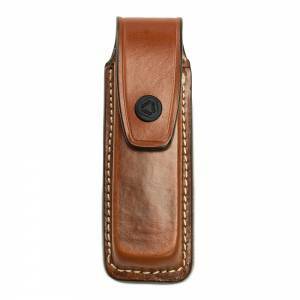 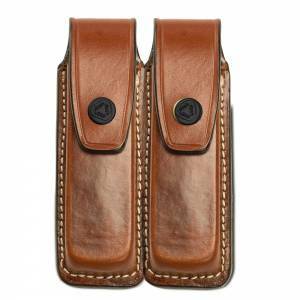 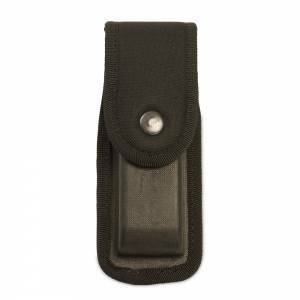 • Belt loop for vertical carry belts up to 2” wide. 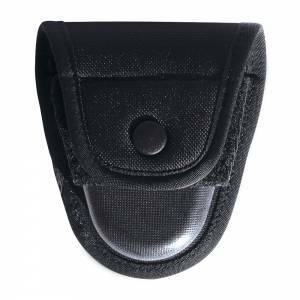 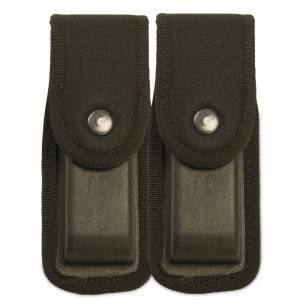 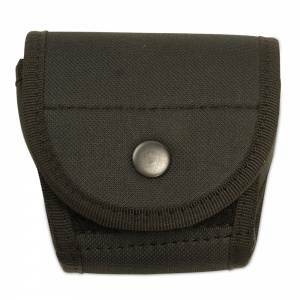 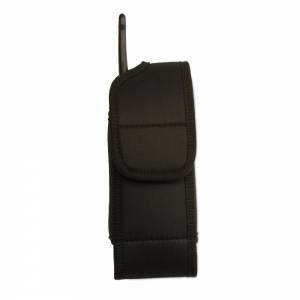 • Belt loop for vetrical carry belt up to 2” wide.